Buzzy Bee is searching for the perfect yellow flower. But where could it be? 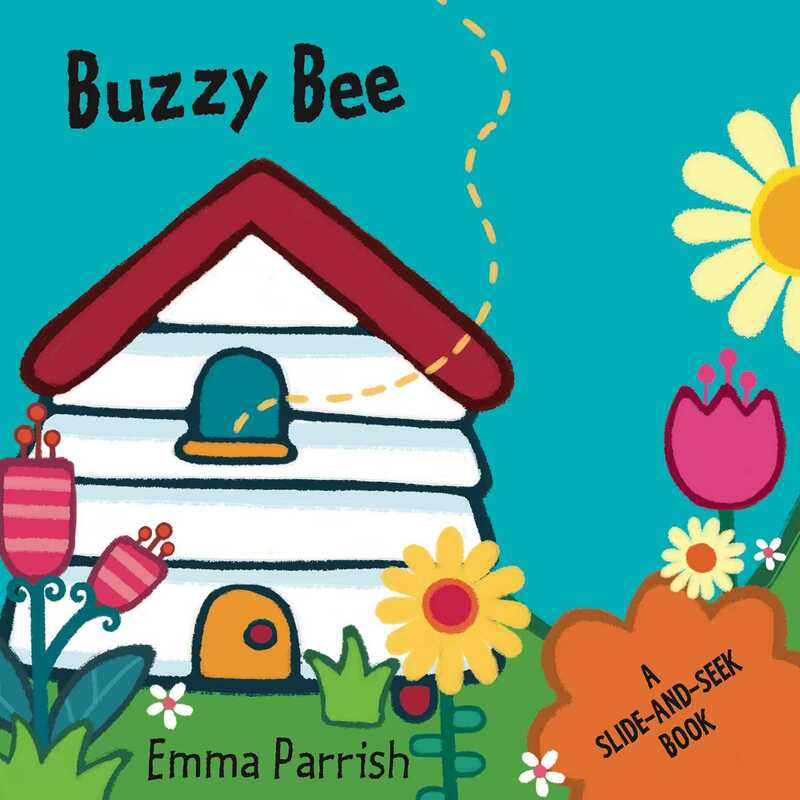 Children will love pushing out the sturdy sliders on each page of this board book to help Buzzy Bee find his flower!